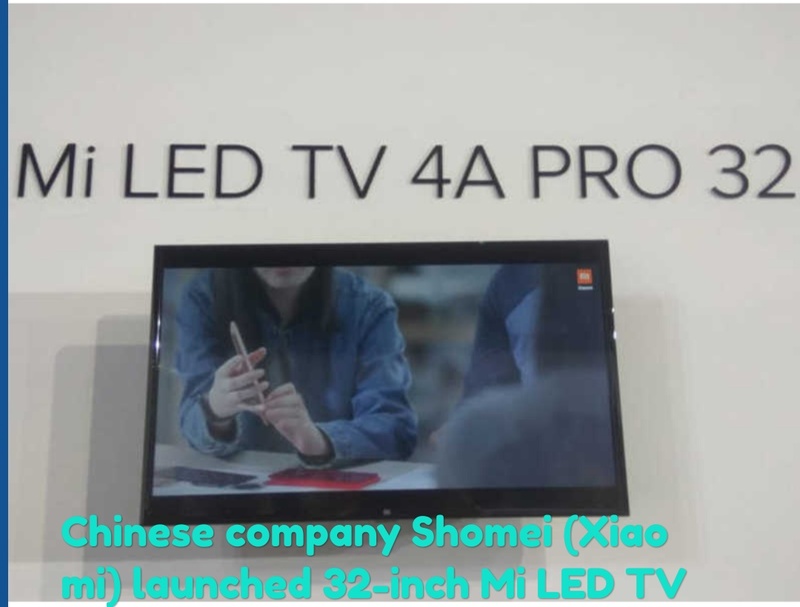 Chinese company Shomei (Xiaomi) launched 32-inch Mi LED TV 4A Pro and Mi Sports Bluetooth Earphone Basic with Redmi Note 7 and Redmi Note 7 Pro on Thursday. Based on Google Assistant, the price of the Mi-LED TV4A Pro Smart TV is Rs 12,999. While the price of Bluetooth earphones is Rs 1,499. This smart TV has 1GB of RAM and 8GB of storage. 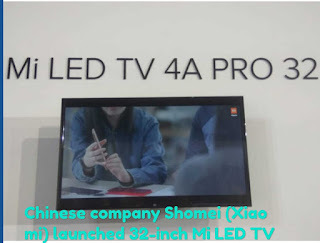 The 32-inch Mi LED TV 4A Pro Smart TV cell will start on March 7 at 12 noon. Smart TVs will be available through Flipkart, Mi.com and Mi Home Stores. The weight of this television is about 4 kilograms. 32-inch HD Ready 60Hz display has been given in Mi LED TV 4A Pro. This television has given 20W speakers. The company has said that more than 700,000 hours of content is available on this television. This smart TVs support Google Assist voice commands via Bluetooth powered Mi Remote. Will also support YouTube Sports Bluetooth Earphone.